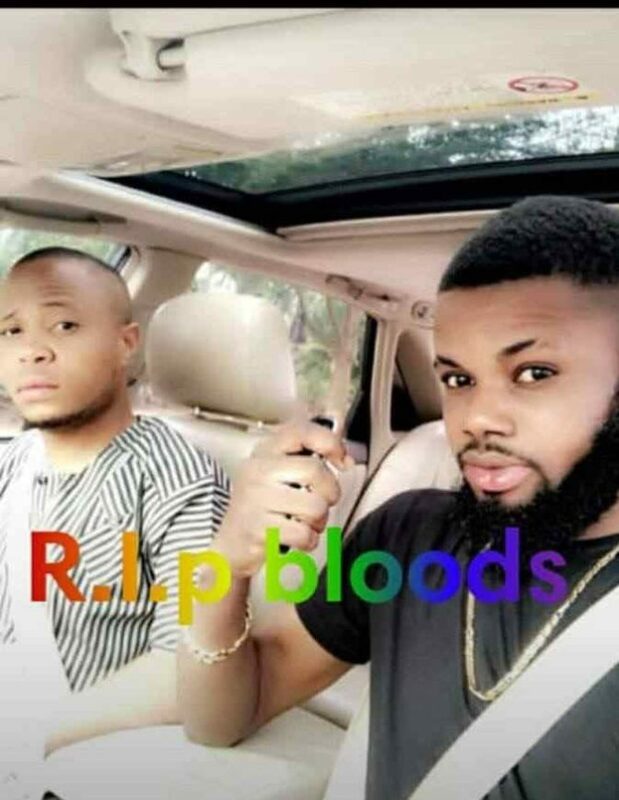 It is a sad time for the family members of a man and his friends who died tragically in a car accident on Sunday. 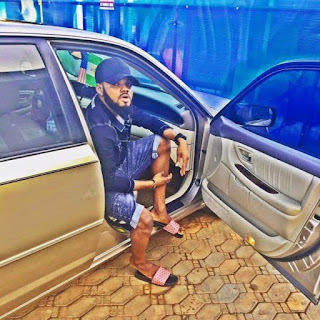 A Nigerian man alongside his friends have died in a fatal motor accident. 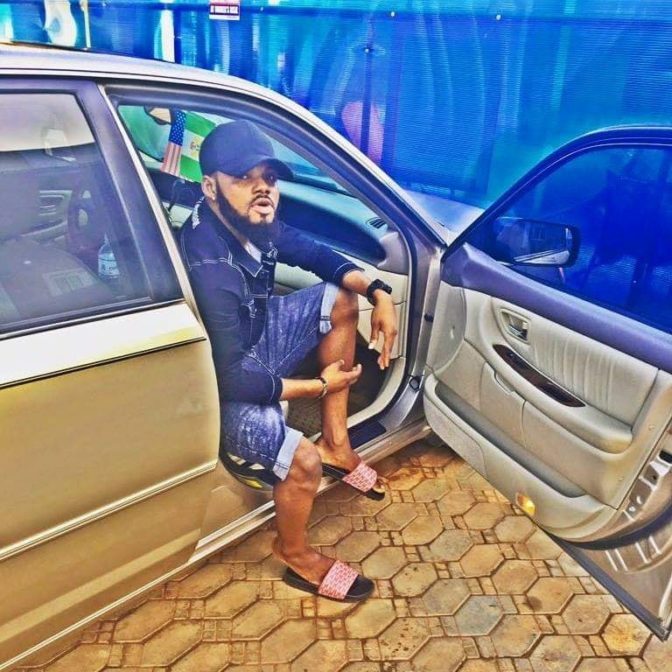 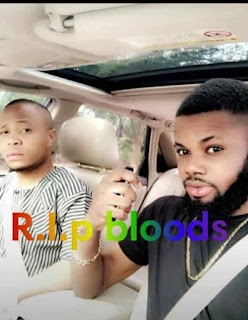 It was gathered that the deceased identified as Steve Carters based in Benin, Edo state, was involved in an accident on Sunday night while driving with his close friend (pictured with him) and two others in his car. 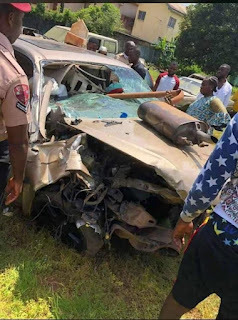 It was revealed that they were four persons in the car and none of them survived the fatal accident following the impact of the crash and injuries they sustai ned.